I really haven't fallen off the face of the earth! What can I say except I'm sorry! 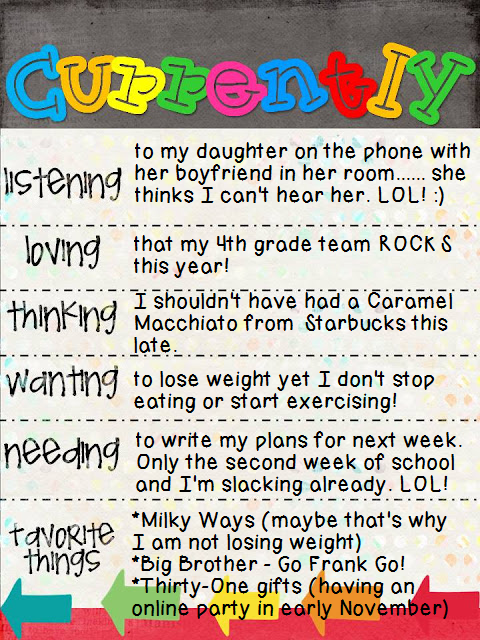 I'm sorry I haven't blogged in so long!!!! The beginning of the year, both at school and with my own two kids, has been overwhelming. This coming week will be our 6th week in school. Most of my students are adjusting to our routines and procedures, but as you know there are those few that still need some reminders every ten seconds every once in awhile. I love my class and know we will have an awesome year! My daughter is a senior this year and my son is a freshman. My daughter goes to the high school closest to our house and has her own car so its really convenient. She is busy in school with not only academics but she is Secretary of Student Council, an officer for Varsity choir, etc. My son, on the other hand, doesn't drive yet and goes to a high school (Health Careers) that is about 10 miles away in the medical center. 10 miles doesn't seem that far away but as I said the school is in the medical center and the traffic is horrendous! It takes 50 minutes on the school bus and about 25 minutes if by chance we can drive him. Of course the school is the opposite direction where my school is. Anywho, we make it work but it took us a while to get our own routines down. On a side note my son Jake has his first High School golf tournament tomorrow! WooHoo! Go Jake Go! Did you notice my awesome "Melonheadz Me"? I love it! Nikki got me! 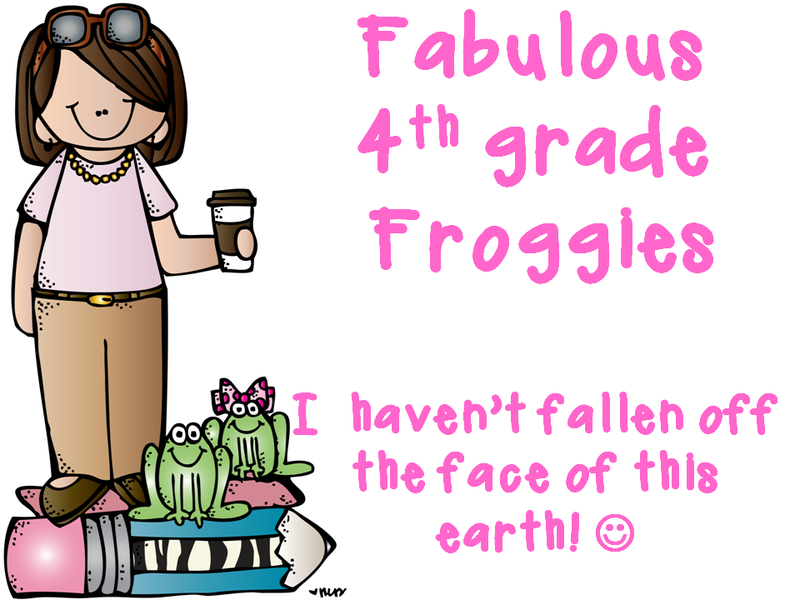 I always have sunglasses on my head and a coffee in my hands and of course the frogs! Don't you just love it? I sure do! 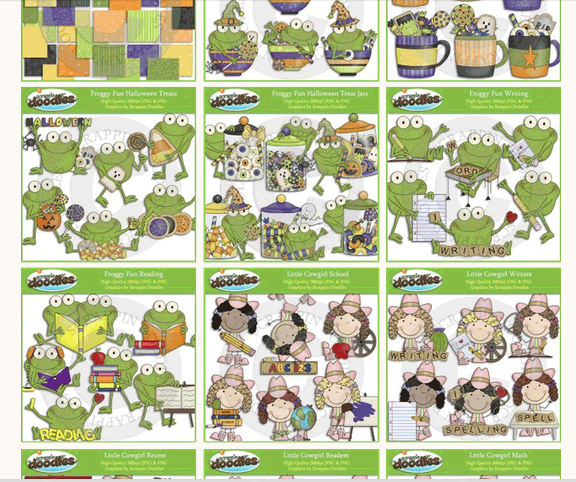 Go check out her blog and see her incredible clipart or get a Melonheadz of your very own by visiting http://melonheadzillustrating.blogspot.com/. 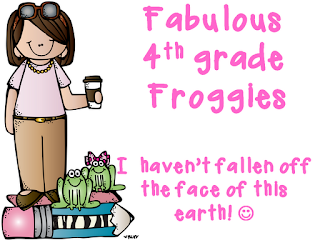 Tell her Lorraine from Fabulous 4th Grade Froggies sent ya! 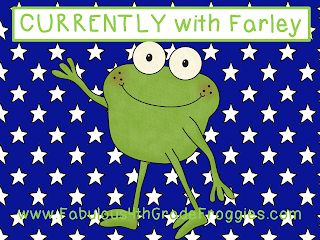 I know I just posted but I am determined not to be number 3,715,002 in Farley's Currently linky party so I am posting again. No extra words just the currently info! Ha I did it! Got my currently done before Farley's linky went to double digits! I gotta go link up quick! Bye for now. 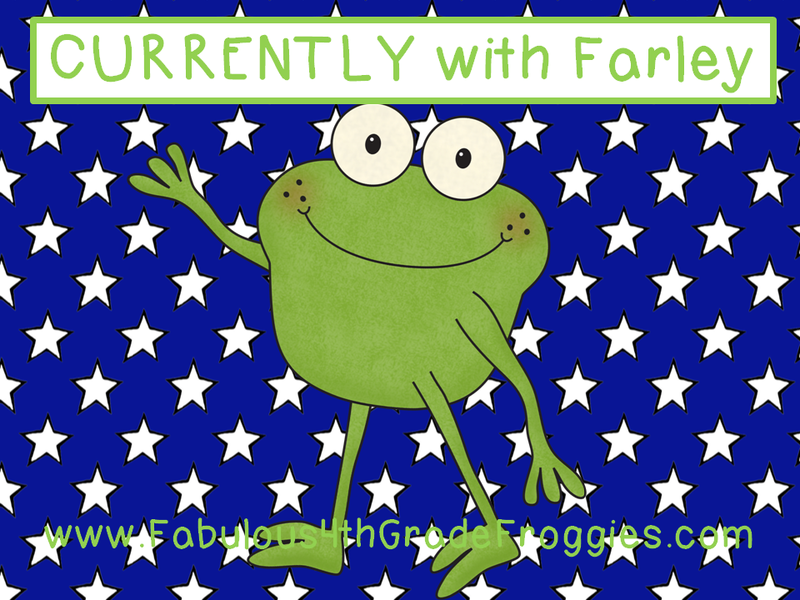 Hope you link up to Farley's Currently on Oh Boy 4th Grade! I'm baaaack... and the best prank eva! 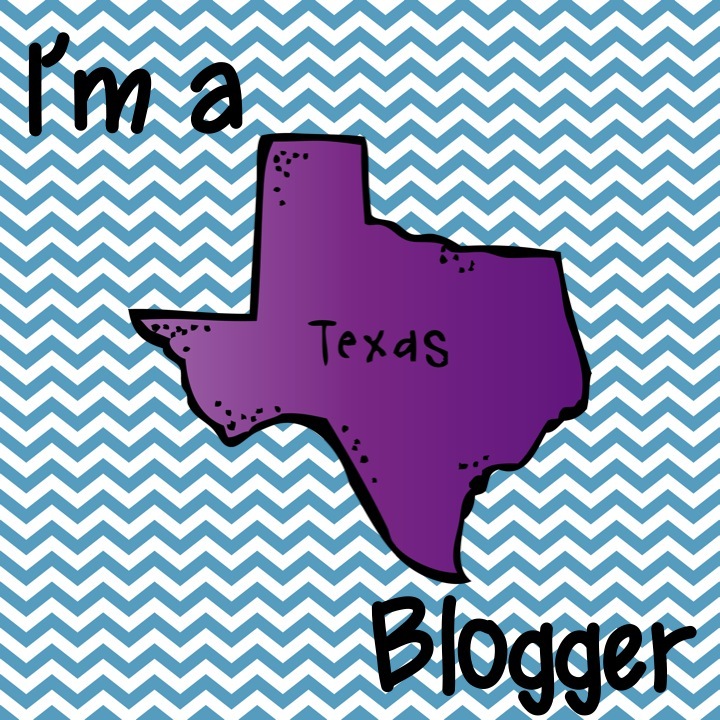 I'm embarrassed that the last time I blogged was over 2 weeks ago. I am so so sorry! I had bronchitis when it was time for teachers to return to school and being sick while sitting in meeting and trying to set up my classroom really kicked my boo-tay! Then we that week was over (even though my room still wasn't done) I went out of town for a last of summer shingdig. My parents treated us to a trip to Moody Gardens in Galveston, Texas. It was so much fun! I needed that weekend desperately. However, coming back the night before school starts was not the smartest thing I ever did. Every year our school district has a convocation AKA pep rally for all its employees. We are a huge school district so they have 3 convocations a day for a week. Anywho, this years theme was the 60s. 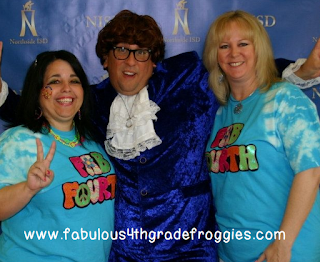 Here is a picture of myself and a teammate, Lara, with Austin Powers. LOL! We were waiting for the rest of our team showed up but by then they weren't taking picture any more. It was motivating and lots of fun! P.S. - I'm the short pleasantly plump one on the left :) I had rainbow eyelashes and a peace sign tattoo on my cheek. 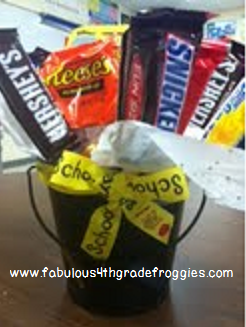 Look at this fabulous gift I got on "Meet the Teacher" night. The precious student who gave this to me is one of the sweetest kids ever. I happen to be friends with her mom, Barbara. Luckily for me Barbara just happens to be one of the best bakers, crafters, and cook I know! Oh yeah, she teaches kinder in my school and you know how incredibly creative those kinder teachers are. AND she is as addicted to pinterest as I am. The week started out with this awesome candy bucket but mid week I got chocolate chip cookies and ended the week with some FAB-U-LOUS cupcakes! Mmmmmm mmmmm good! Speaking of gifts, look at this one! A student came up to me and said his parents bought all his teachers (meaning me and the special rotation teachers) a lottery ticket for a great first week back to school. I wasn't sure if I was allowed to accept a gift like that but I figured I would lose anyway so what the heck. As the class watched anxiously I started scratching the lottery ticket. I needed to scratch three amount that matched in order to win. First $25, then $10, then $5,000...... I knew I had lost. I scratched another $5,000 and then a $5.... what are the chances that I would win? Slim to none, right? Well, I scratched the last space and much to my surprise, I won! I really won! 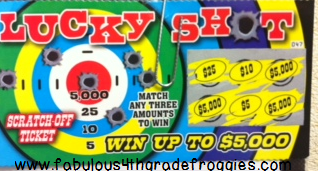 I won $5000.00! I screamed in joy, "I won $5000.00!" the kids all cheered! The hair on my arms stood on end. I secretly thanked God for helping us out since we are financially struggling a bit right now. Then I immediately told my student, I can't take this its yours you won! He smiled or should I say smirked a little but wasn't as thrilled as I was. Then it hit me..........this can't be real with the smirk he gave me. So I flipped the lottery ticket over and realized it was fake! My heart broke....... all the clip art, Starbucks, and chocolate I was planning to buy with the money I won (no wonder we're broke right now LOL!). You would think I would have been furious at this kid but just the opposite! I thought it was a genius prank! Don't get me wrong, I was sad it wasn't real but it was hilarious! He was so darn serious when he gave me the ticket and said he had a gift for me. 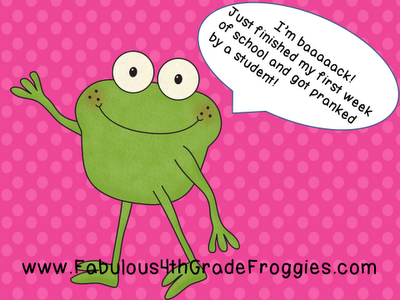 I just hope his parents think its just as funny when I send home his first FAILING report card! HAHAHAHAHA! I would never do that but that would be the perfect revenge. use SEPTEMBER2012 for 15% off purchases of $5.00 or more. This post is getting pretty long so I will stop here but I still have so much to say. Check back soon for my post about an awesome product, 4th Grade Spiral Math Homework and Quizzes, that you must check out and some other classroom activities that are must haves as well. Thanks for hanging in there while I was gone. Happy Labor Day!